Suria KLCC, Kuala Lumpur’s most iconic mall invites you to be part of the global Earth Hour celebration with over 5,200 cities and towns in 135 countries, and pledge your support to protect the planet. Note: For this, 1000 members of the public will be given an exclusive Suria KLCC Earth Hour LED Candle for free, to lit simultaneously when the lights go off. 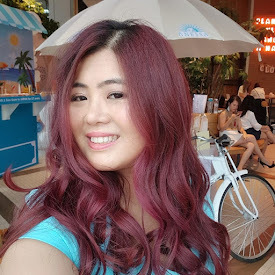 The public can also catch a glimpse of their favourite local celebrities - Joe Flizzow, Cheryl Samad, Sazzy Falak, Bernie Chan, Zizan Nin and Hani Harun who will be there to show their support and share their pledges. Meanwhile, there will be a pledge wall that can be signed from 8.30pm onwards while the crowd enjoys a lineup of eco themed musical performances. Suria KLCC is rewarding ten most creative Earth Hour pledge through its Facebook contest. From 19th until 31st March, go ahead and share your pledge on the Suria KLCC Fanpage for a chance to be one of the 10 winners of cash vouchers worth RM200. For more information, log on to Suria KLCC Fanpage at www.facebook/suriaklcc. 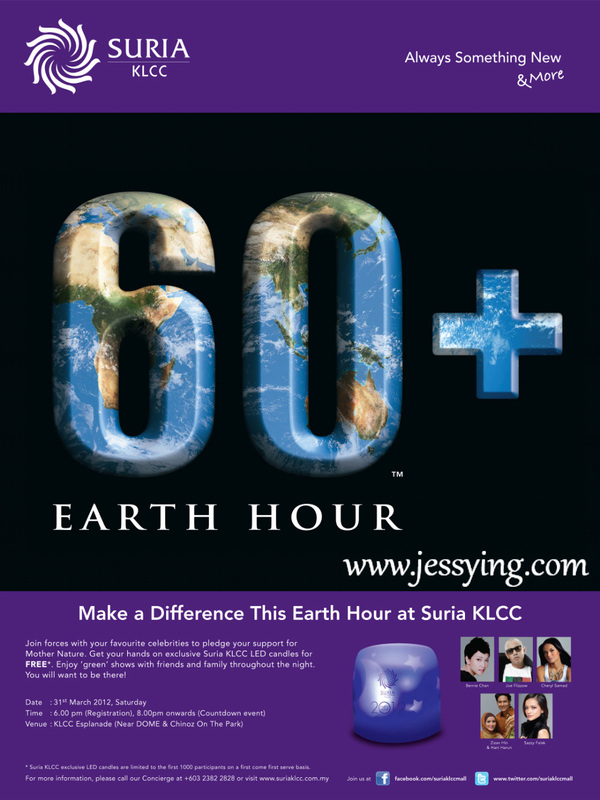 Come on over to Suria KLCC for an Earth Hour celebration like no other! 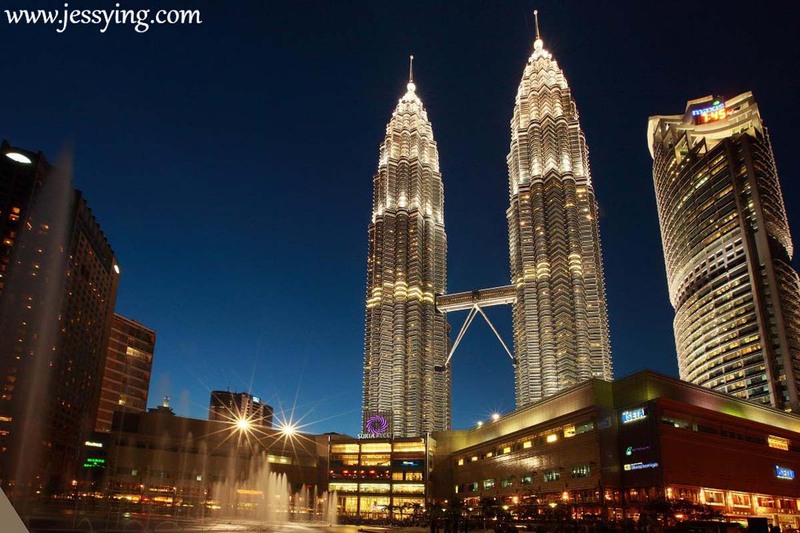 Suria KLCC believes that simple steps like this can go a long way to protect Mother Nature. 1. Always use your own reusable shopping bag when shopping at any day. Don’t just wait for ‘No Plastic Bags’ Saturdays. 2. Try to carpool or take the public transport to your favourite malls. That way, you can save and maybe even meet new friends in the train! 3. Make a grocery list. 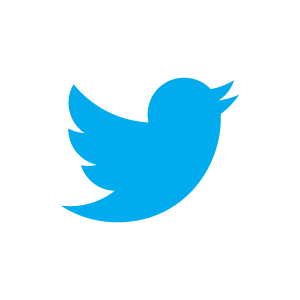 This ensures you won’t end up buying more than you need and ending up wasting. 4. If you always end up throwing receipts away, ask the cashier not to print the receipts to save paper. 5. If you’re at a mall, dine in and savour the delicacies rather than take away for home. This will reduce the need to use plastic containers or plastic bags.